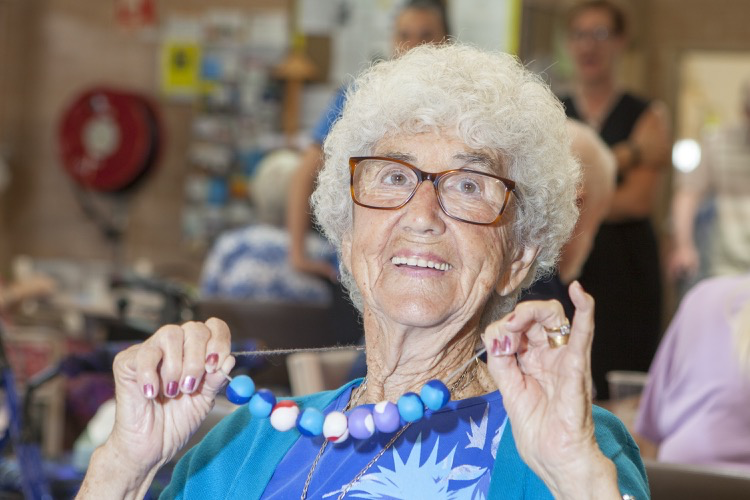 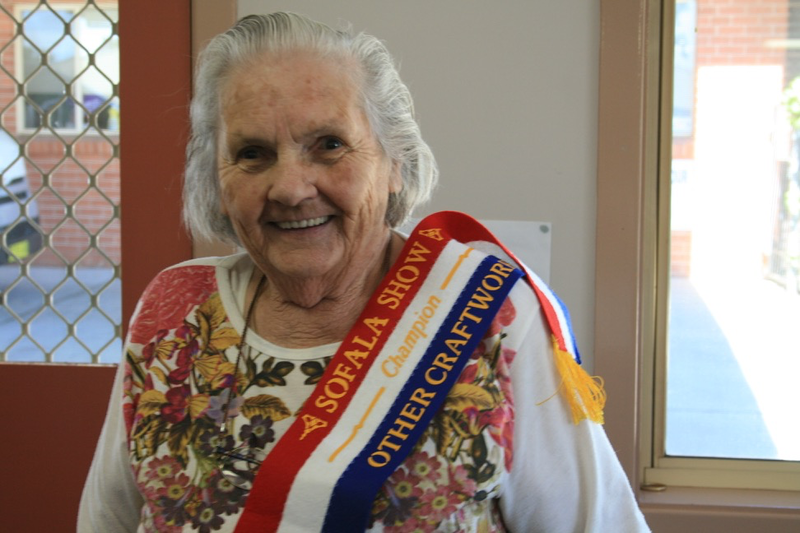 Bathurst Seymour Centre supports older people, people with disability and their carers to live as independently as they can in their local community. 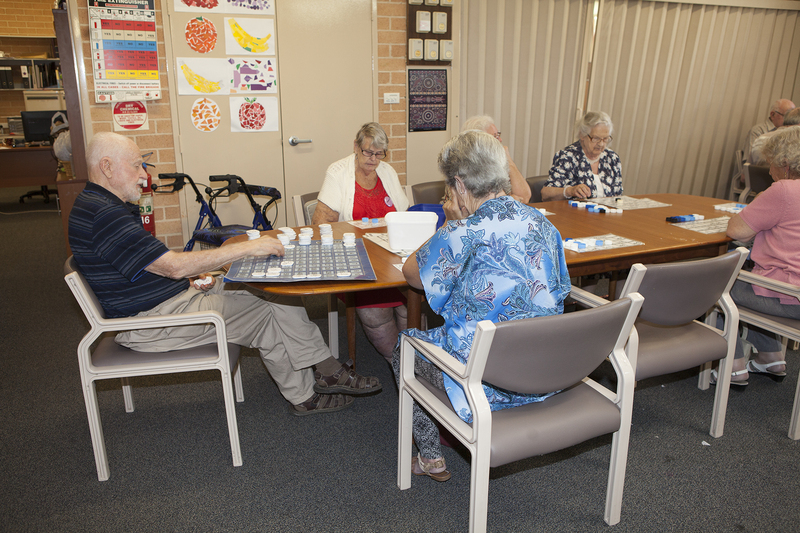 We are an approved NDIS provider and Aged Care Provider. 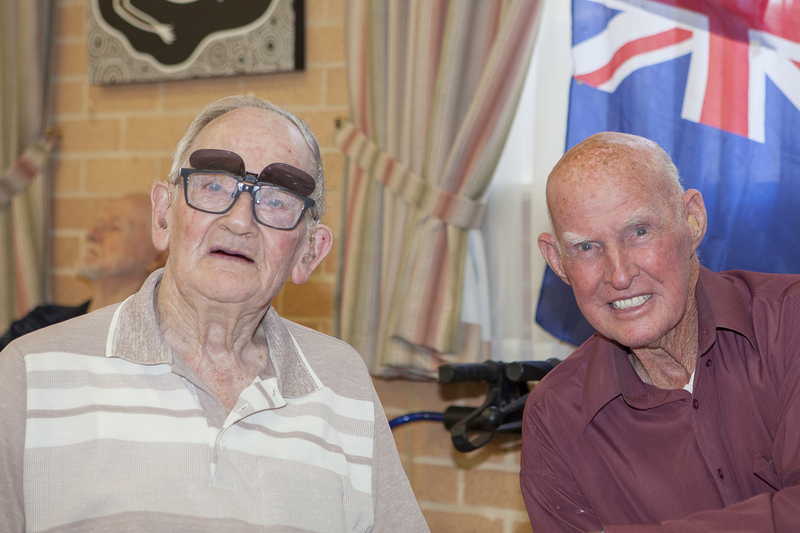 We believe that every person, regardless of age or ability has the right to live a meaningful life. 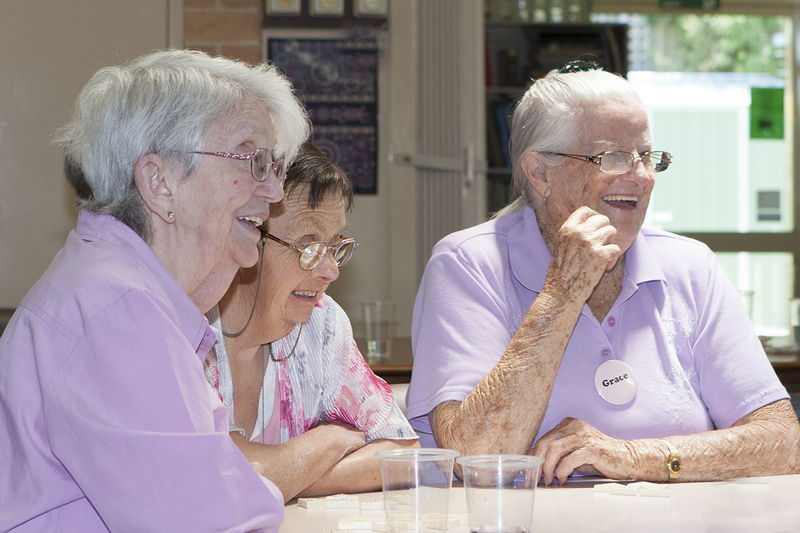 We know that what is important about maintaining independence is different for each person. 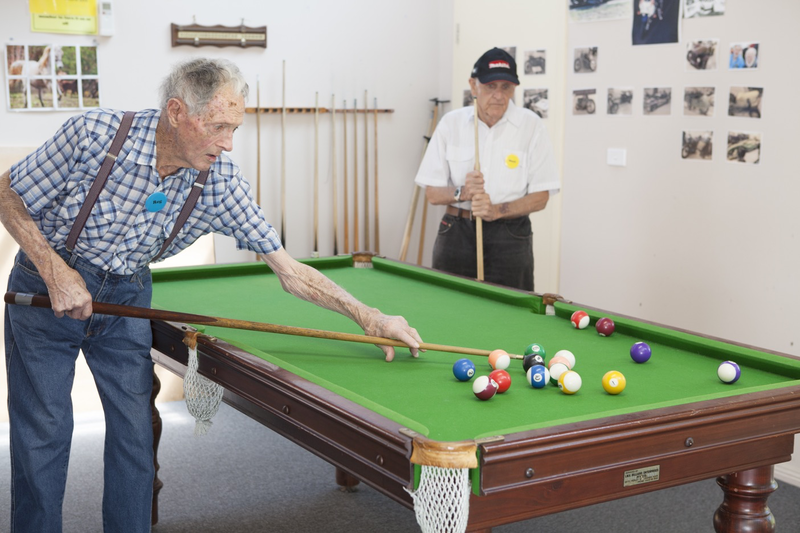 So, we offer a range of support programs and services that support wellbeing and can be easily adapted to each person and their situation.   With almost 40 years of experience in serving Bathurst and its surrounding areas, Bathurst Seymour Centre is proud of its long–standing reputation as a locally operated, not-for- profit provider of friendly, personalised support. 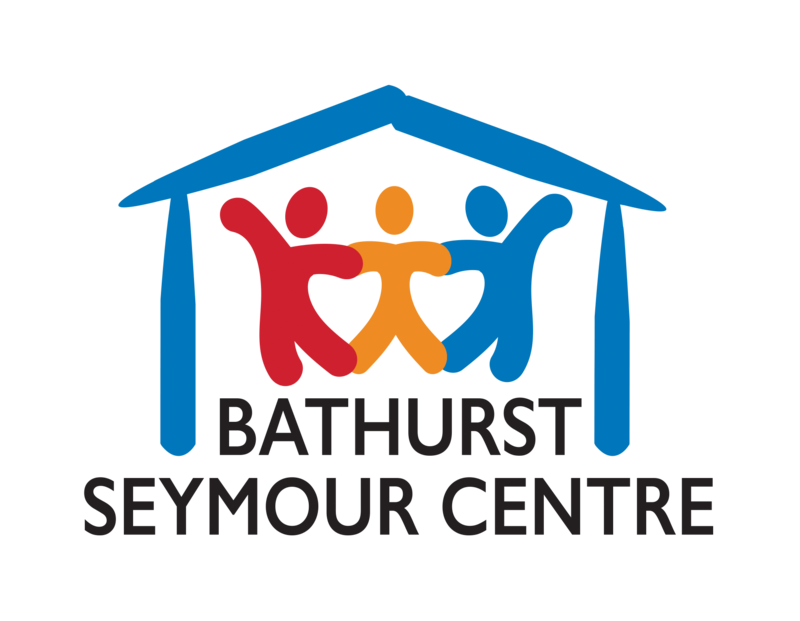 We welcome enquiries and encourage you to learn more about us by clicking on the links above, visiting our Facebook page, calling 6332 1449 or emailing us, contact@bathurstseymourcentre.org.au.